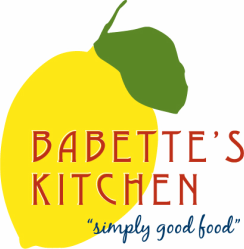 Babette’s Kitchen and Catering has a team of experts to help with your event. 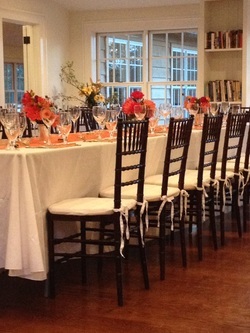 We can create an intimate dinner for two or a celebration for two hundred. 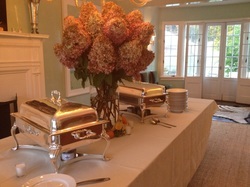 Our experience and attention to detail set us apart from other catering companies. 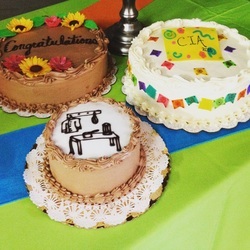 We are also a full service bakery, providing custom cakes and cookies for any holiday or occasion. Our Executive Chef can create a menu to fit your needs with seasonal local ingredients to make your event memorable. Our Pastry Chefs can help create a special dessert for a perfect finish to your celebration. 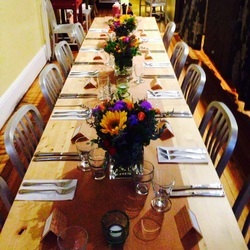 We can always help with your last minute dinner parties and impromptu gatherings. Whether you prefer to pick up or have it delivered and staffed we can help.